Be first to view this well taken care of and tastefully updated 1300+ Sq. 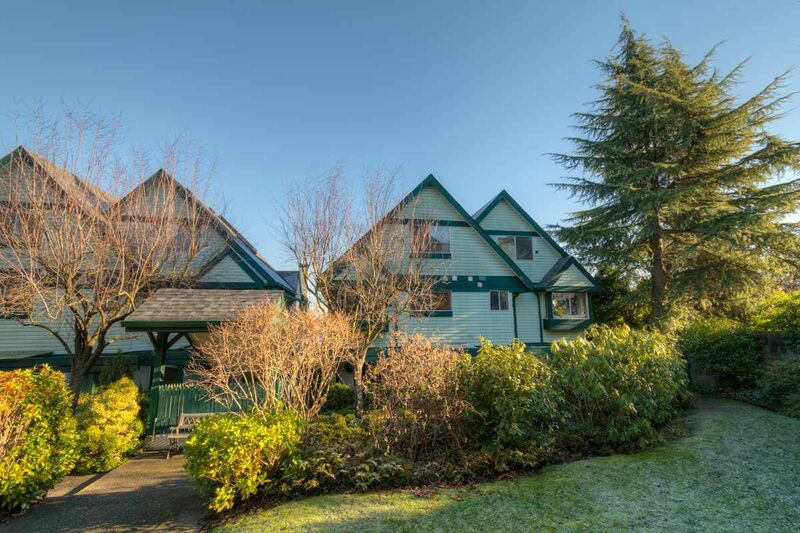 Ft. two bedroom townhome in one of the most desirable areas of East Vancouver. Walk around the corner to Main street and all its shopping, dining, transit and recreation. Great view of the coastal mountains from two private spacious patios. One covered, one open. This well run Strata has no rentals, a new roof and allows pets with permission. A few of the upgrades include; new gas fireplace, natural gas BBQ (included in sale), fridge, stove, washer, dryer, sink in main bath, sink, toilet, counter top and cabinet in upper bath. Floor to ceiling picture window and door onto main floor patio. New laminate flooring in dining and living rooms. A reclaimed wood mantel and sideboard.